I’m heartened that there has been progress over the last year on this front. Some folk in conservation have been doing superb work to bring these heinous practices and the harrier’s plight to government and public attention. Mark Avery (former conservation director for the RSPB) in particular, along with the likes of Chris Packham, has worked tirelessly to mount a campaign (keep up to date with Hen Harrier Day, the online petition and Mark’s new book on the subject, Inglorious, here). But there’s still a worrying lack of response or action from those that can actually do something about all this. What harrows me is not so much that grouse shooting represents an affluent elite intent on upholding a tradition of leisure shooting (I can deal with the class thing); not just that rich landowners have far too much power in this country; not just that these landowners claim that they are working in the interests of conservation to manage rich, biodiverse moorland (read George Monbiot’s excellent chapter on this in Feral); not just that our government is swung in the interests of those landowners; not that this dilemma occurs at a time when we have in office a prime minister who has apparently no scruples about breeding hunting hounds for pharmaceutical testing (well, if they’re not going to tear apart fox flesh what else are we going to do with them? ); it’s not just that this comes on top of the catastrophic bird losses sustained each year in Malta because the European court of justice continues to let this country flout laws everyone else obeys. It’s a complex socio-economic issue, I get that. 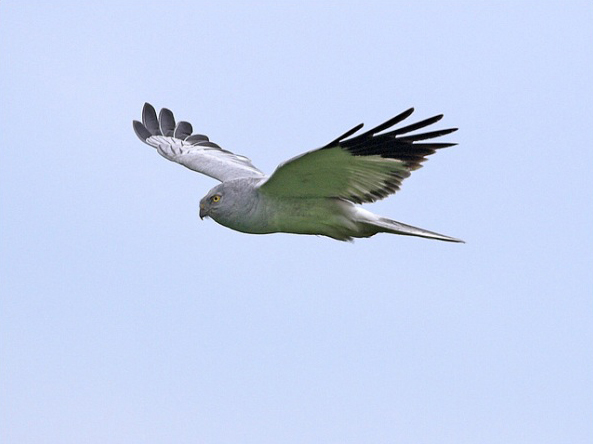 Hen harriers predate the grouse which bring in the money. Ok. But if we’re such a damn brilliant species, surely this isn’t insurmountable? What bothers me most is that we still stubbornly persist in our ingrained, age old belief of human exceptionalism – “here’s a species which is preventing us from doing what we bloody well like, but it’s only a bird so let’s get rid of it”. 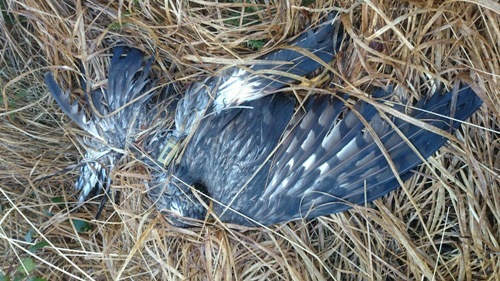 Surely we can find a solution to this; we can minimise hen harrier predation and conserve their populations? It must be possible to avoid eradicating a species just to satisfy our own petty demands (and ultimately, shooting is petty – it’s a leisure pursuit, an exclusive leisure pursuit). How, in the twenty-first century, is raptor persecution still active and permissible in this country? We mourn the losses of red kites and white-tailed eagles in previous centuries, celebrate their return, and yet still, here’s the same old story. I feel this too about our summer migrants that have suffered sharp declines in my own lifetime. Turtle doves were never common for me, but I have to really work to see one now. I was very pleased to show my girlfriend her first ever earlier this year, but it seems likely I won’t have the chance to show this beautiful species to my future children, that they won’t hear that pink-throated summer purl; rather, it will entail a story of extinction, a regrettable apology about just what characterises our relations to nature in the current century. I fear the same for the hen harrier.